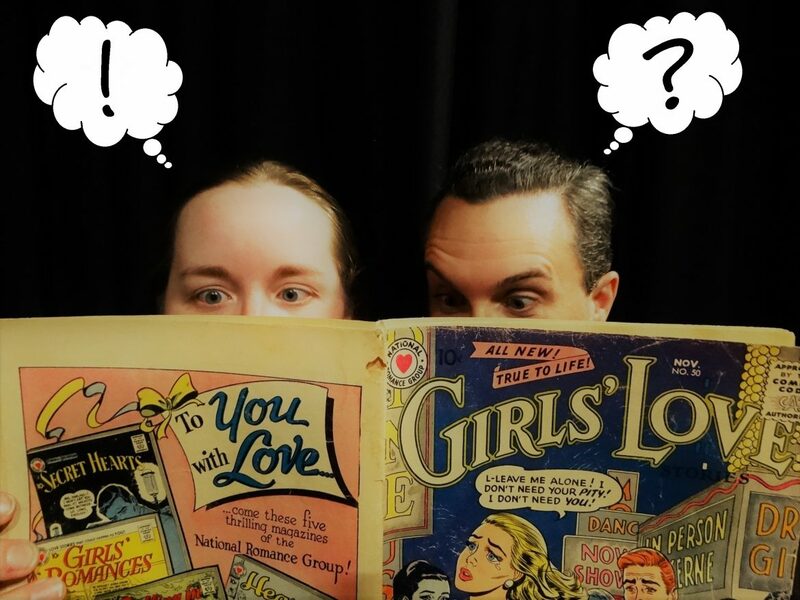 This campy live-action comic book musical is inspired by the romance comics of the 1940s and 50s. Four hapless romantics fall in and out of love with each other and learn the DOs and DON’Ts of dating with each turned page of “True Love” Volume 3, Issue 5. February 8 – March 2 at 7pm.